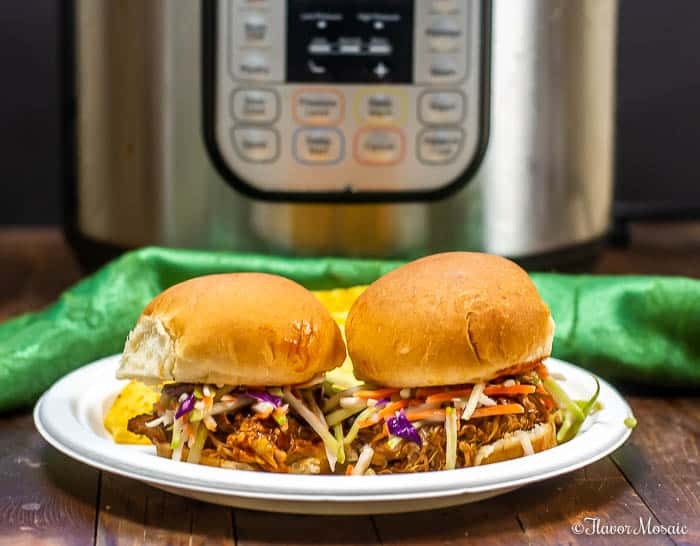 This Instant Pot Pulled Pork with a Dr Pepper BBQ Sauce is sweet and tangy and makes awesome pulled pork sandwiches or tacos for game day or a barbecue. 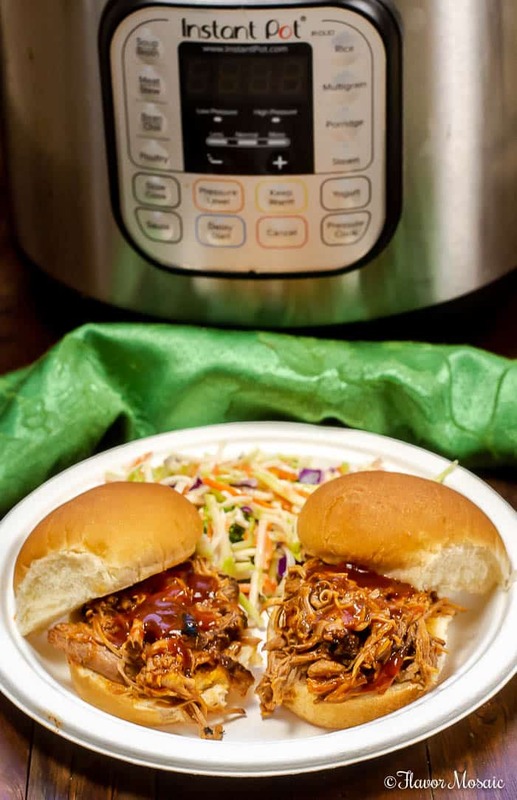 This Instant Pot Pulled Pork with a Dr Pepper BBQ Sauce is the latest of my Instant Pot Recipes. 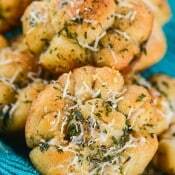 Check out my other Instant Pot Recipes, such as the Beef Stew, Chili, or Chicken and Dumplings. I love my Instant Pot pressure cooker because it cooks everything so quickly, and it turns out delicious. I love that you can saute onions in the Instant Pot and then add all the ingredients and let the pressure cooker do its magic! It is truly a one-pot meal. This pulled pork is so versatile that it can be used in many recipes. 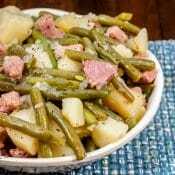 It is one of my favorite foods in which to use for leftovers, except they will be so good that no one will realize that they are leftovers. 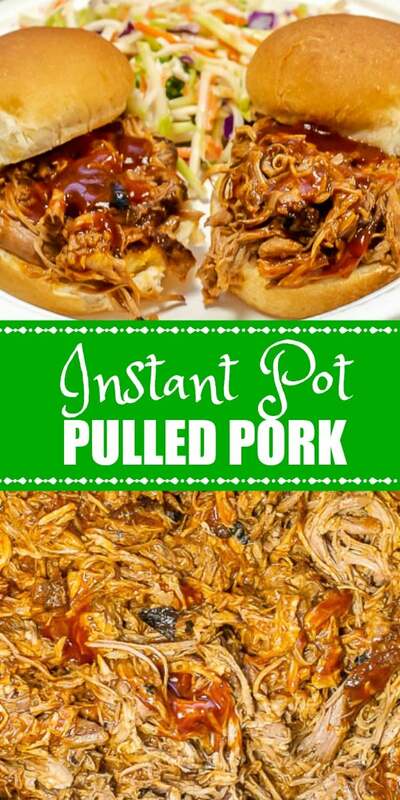 How To Make Instant Pot Pulled Pork? Start with a good quality pork shoulder roast and cut it into 4 large, roughly equal pieces. This will allow it to cook more evenly in the Instant Pot. This adds so much flavor to the pulled pork and bbq sauce. You must not skip this step. It will be so worth it and you will be very glad you did. 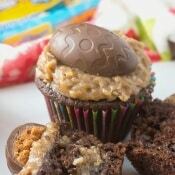 Be sure to scroll down to the printable recipe card at the bottom of this pot for the specific instructions and exact ingredient amounts. 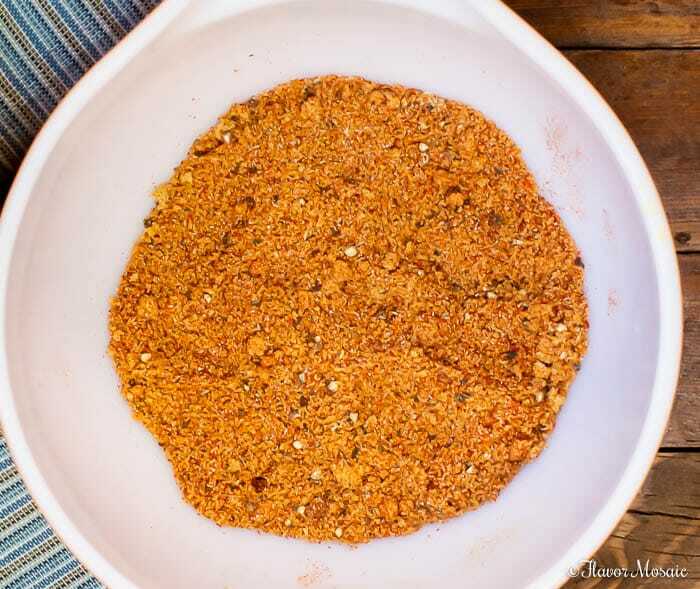 To Make the Pulled Pork Rub, you will need the following ingredients: brown sugar, chili powder, chipotle chili powder, paprika, cumin, dried mustard, garlic powder, onion powder, and dried oregano. In a small bowl, stir all the ingredients together. At this point, you can either use now or store in an airtight container to use in the future. Rub the Pulled Pork Seasoning all over the pieces of pork. Make the Dr Pepper BBQ Sauce next. This is a short-cut version of the Dr Pepper BBQ Sauce that starts with your favorite store-bought barbecue sauce. In a bowl, pour a bottle of barbecue sauce, 16-ounces of Dr Pepper, and 2 tablespoons of vinegar. That’s it! 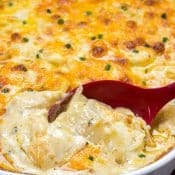 Scroll down to the bottom of the post for the ingredient amounts in the recipe card. 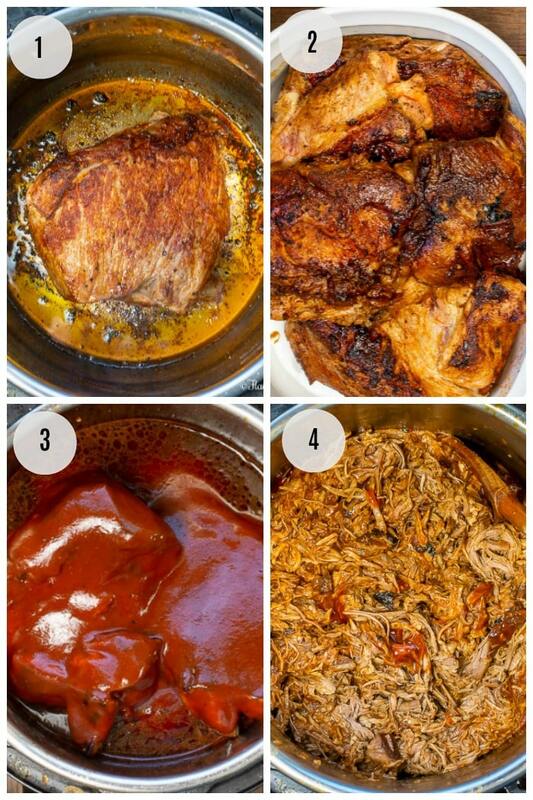 The next 4 major steps of how to cook the Pulled Pork are shown in the image below. Turn on the Instant Pot (plug it in) and press the “SAUTE” setting. Add oil. Once hot, add the seasoned pork pieces and brown on all sides. You may have to do this in batches. Place the extra pieces of browned pork in a baking dish while you brown other pieces. Once all the pieces are browned, add them back into the Instant Pot and cover with all but 1 cup of the Dr Pepper BBQ Sauce. Close and lock the lid. Move the seal to the “Sealing” position. Press “Pressure Cook” and set the Pressure level to High Pressure, and change the time to 45 minutes. It will take a few minutes for the Instant Pot to come up to the pressure level before it starts to cook. After it has finished cooking for 45 minutes, let the Instant Pot release pressure naturally for about 15 minutes and then do a quick release. Remove the pork into a bowl. With two forks, shred the pork. Stir in remaining Dr Pepper BBQ sauce. 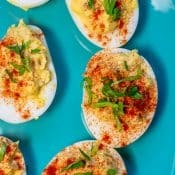 What Can I Serve With Pulled Pork? Coleslaw – Serve regular coleslaw or make it colorful with broccoli slaw. Chips – Serve with your favorite tortilla chips or potato chips or sweet potato chips! Salsa – I love to serve it with pico de gallo salsa or mango pico de gallo salsa. Guacamole – serve it with this Game Day Guacamole. 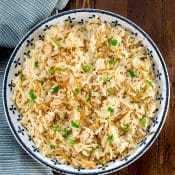 Mexican Rice – Pulled Pork is always delicious served with Mexican or Spanish rice on the side. 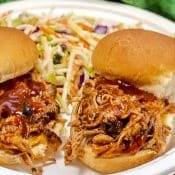 What Recipes Can I Make with Pulled Pork? Pulled pork is so versatile. 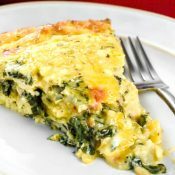 It can be used in many different recipes! 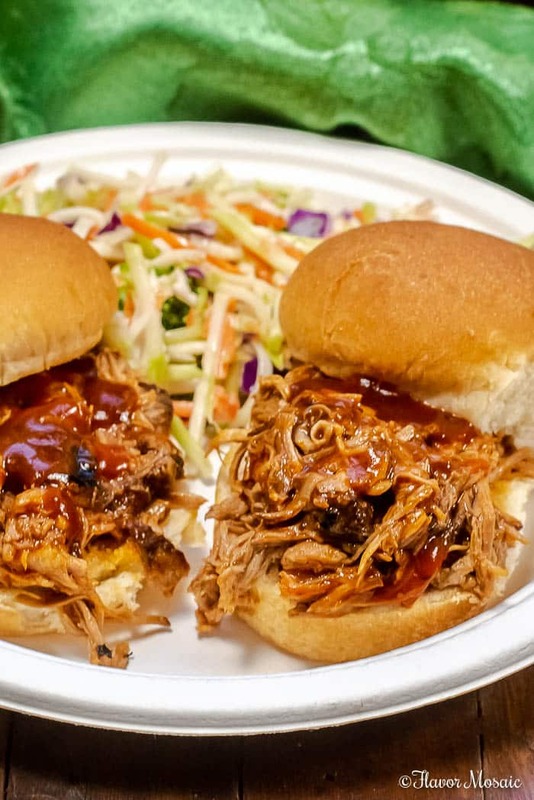 Pulled Pork Sandwiches or Sliders – make sandwiches or sliders and top with coleslaw. 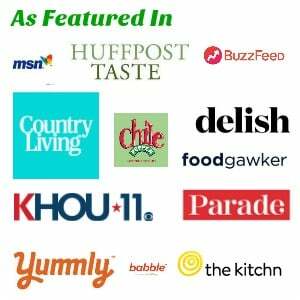 Pulled Pork Tacos – from Isabel Eats, served inside tortillas with cilantro lime coleslaw. Pulled Pork Nachos – Pulled pork served on top of tortilla chips, and topped with melted cheese and pico de gallo. You can refrigerate pulled pork for up to 3 days in the refrigerator or freeze it up to 2 or 3 months in the freezer. 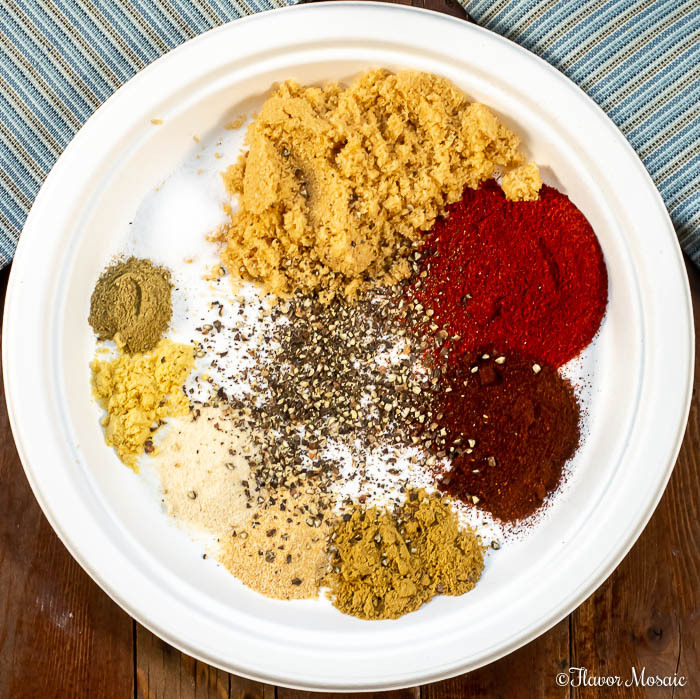 In a small bowl stir together all ingredients for the pork rub recipe. In a small bowl combine bbq sauce, Dr Pepper, and vinegar. Turn on the Instant Pot (plug it in) and press the "SAUTE" setting. Add oil. Once hot, add the seasoned pork pieces and brown on all sides. You may have to do this in batches. Once all the pieces are browned, add them back into the Instant Pot and cover with all but 1 cup of Dr Pepper BBQ Sauce. Close and lock the lid. Move the seal to the “Sealing” position. Press “Pressure Cook” and set the Pressure level to High Pressure, and change the time to 45 minutes. It will take a few minutes for the Instant Pot to come up to the pressure level before it starts to cook. After it has finished cooking for 45 minutes, let the Instant Pot release pressure naturally for about 15 minutes and then do a quick release. 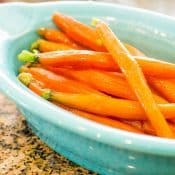 Remove pork from Instant Pot to a large bowl. With 2 forks shred pork. Stir in remaining bbq sauce. Serve on buns or tortillas.